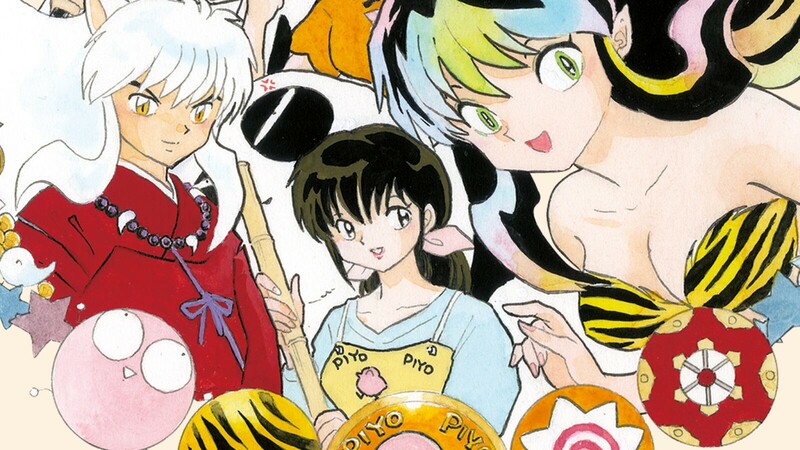 Veteran manga creator Rumiko Takahashi, who is notable for manga stories such as Urusei Yatsura was just bestowed the grand prix at one of the world’s largest comics festivals in Angouleme, France for having made significant contributions in the development of comics. Takahashi becomes only the second Japanese grand prix winner, following “Akira” creator Katsuhiro Otomo, who was honored in 2015. The festival’s official website praised her for being a rare female comics artist who has been creating comics for boys. “She is the first person who cast off traditions of comics, and has become the queen of boys’ comics,” festival officials wrote. You may have never heard of her; but she’s a legend in the manga world and a trailblazer for women in comics. Her current net worth exceeds $70 million, and extended assets are quite a bit higher. 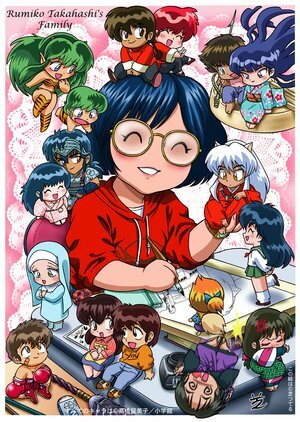 Takahashi’s career started in 1978 with ‘Urusei Yatsura’ (known better as “Lum” in the U.S.) Her works are popular across the globe where they have been translated worldwide, with over 200,000,000 copies of her works in circulation. Becoming a successful and influential female creator in Japan in the 70’s is one of those legendary feats that Western culture often dismisses. The fact that she’s overlooked as a major influencer is a shame for aspiring female creators. She’s someone who actually made it as she is credited as influencing most modern manga.